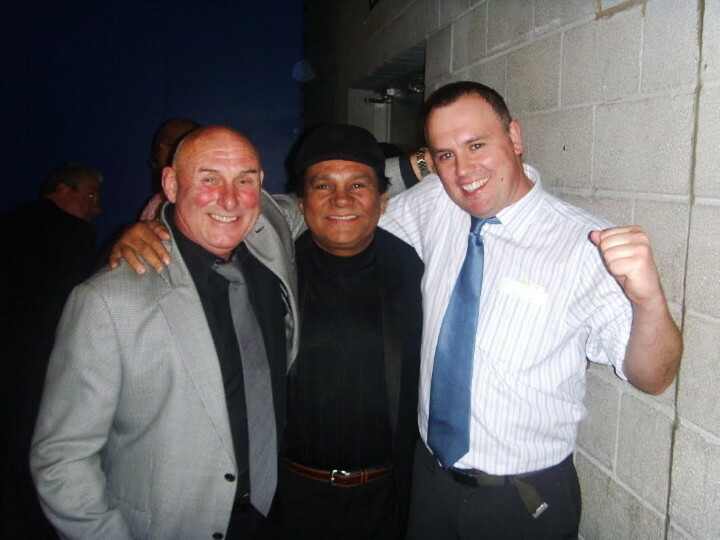 Recently, the great, the immortal, the legendary ( and also the most down to earth boxing superstar one could wish to meet) Roberto Duran paid a visit to this writer’s home town. Duran, for many millions of fans, THE greatest living fighter (above Ring Magazine’s recent choice for the honour; Sugar Ray Leonard ) dropped in at Henry Wharton’s gym in York. Approachable, funny, charming and accommodating, the 65 year old answered all manner of questions (even laughing off a question that could well have been deemed disrespectful – one slightly drunk fan asking Roberto how he felt when Tommy Hearns predicted and scored a 3rd round KO win over him; Duran laughing as he corrected his “fan” that Hearns actually stopped him in round number two!) – and Duran left everyone in attendance both happy and appreciative. But finally, when pressed even harder, Duran gave in and listed his picks for the finest five in the history of his sport. A fine list to be sure, but some fans may ask, where is Leonard? Where is Hagler? Where is Hearns? Of course there is no room for everyone (and it would have been so fascinating to hear Duran list his top 10, even his top 20) but it was nonetheless a privilege to hear Roberto give us all his personal top 5. Also of interest was Duran’s answer when he was asked who gave him the toughest fight of his long and storied career. Hagler? No. Hearns? No. Leonard? No again. Iran “The Blade” Barkley holds the lofty distinction. Anyone who has seen the quite superb 12 round battle the two put on, with the middleweight belt at stake in February of 1989, will understand why Duran rates Barkley so highly.